I remember Mom making muffins extra yummy and fancy when I was little, and I thought everyone did. 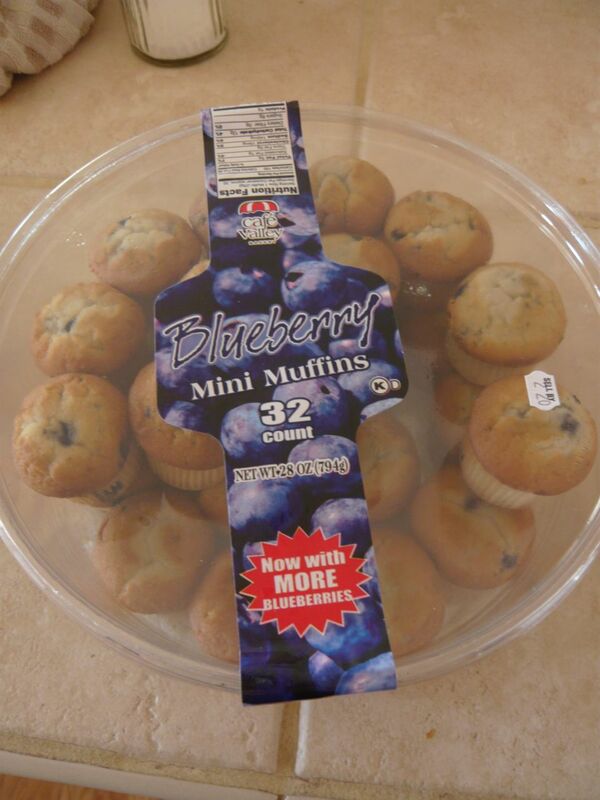 Then I discovered that, no, everyone does NOT make their muffins extra yummy OR fancy. 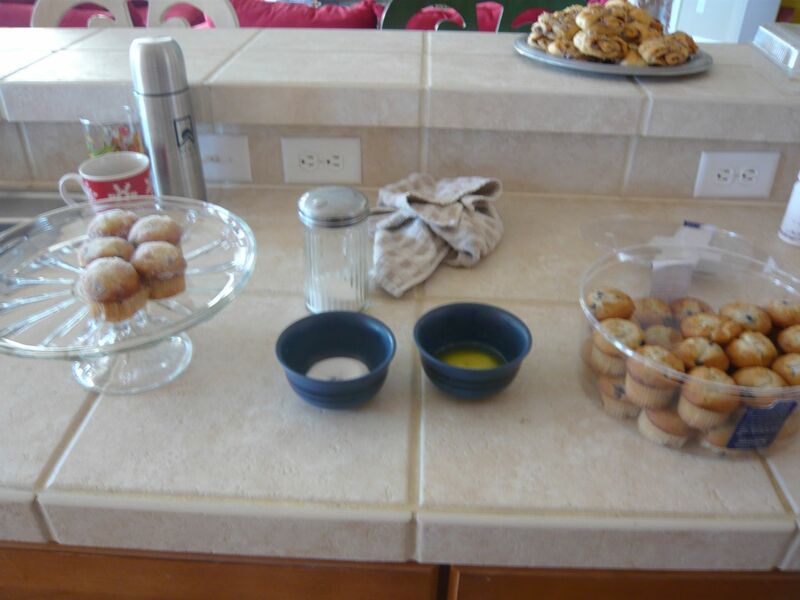 Except, Mom made them from scratch. Because she's amazing like that. Step 2. Melt butter in one bowl and put sugar in another. Step 3. Dip muffin first in butter, then in sugar. Step 5. 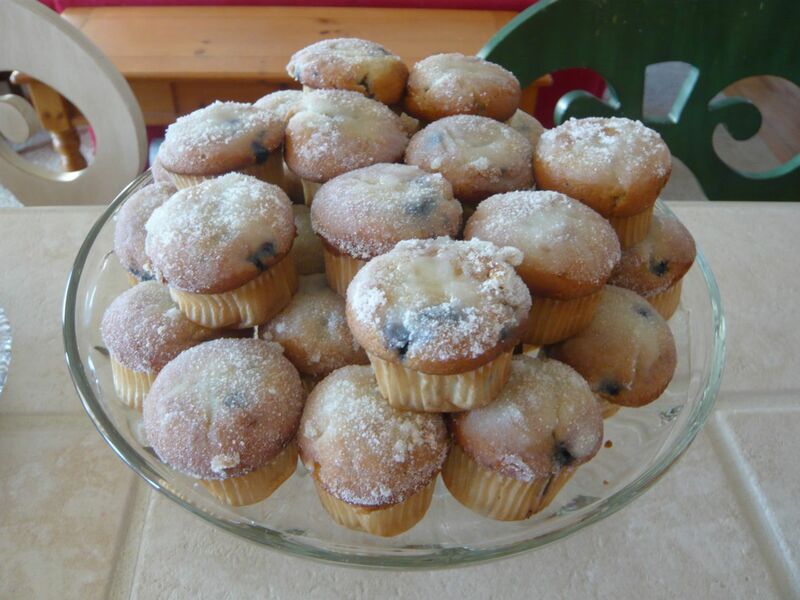 Enjoy your Yummy Fancy Muffins. 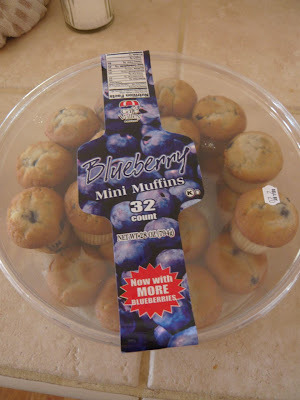 But, remember to hide the Costco container or people will know that they're Yummy Fancy (Cheater) Muffins.